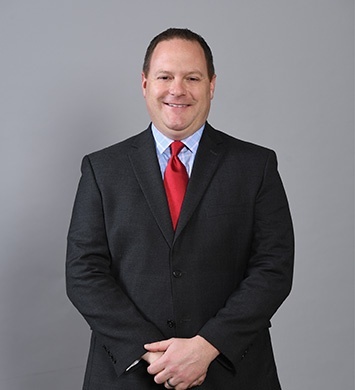 David W. Stonesifer, CPA is the Managing Partner-Elect at Herbein + Company, Inc.
Dave began his career as an intern in the tax department with Herbein + Company in 1995, became the first intern to become a partner, and now prepares for the position of Managing Partner effective October 1, 2019. He was named partner in 2008, and throughout his tenure has served as the head of college recruitment, Interim Chief Operating Officer, and stints on the Executive Committee. 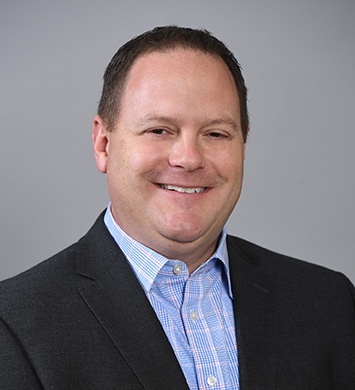 Dave worked with firm founder and renowned dairy expert Carl Herbein on projects for over twenty years and now serves as Partner-in-Charge of dairy and food processing industry services. In this role, he is responsible for leading all aspects of client service engagements including audits, cost analysis, cost benchmarking studies, various state regulatory ratemaking services, and other management advisory services to companies in these industries. Dave feels strongly about serving our local community, having always actively pursued activities that would ultimately make him a better individual, both professionally and personally. 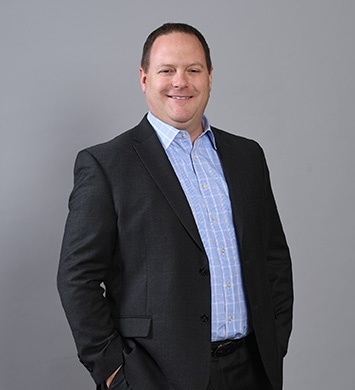 From serving on the PA State Board of Accountancy, the board of Greater Reading Young Professionals (GRYP), and as President of the Reading Chapter of the Pennsylvania Institute of Certified Public Accountants (PICPA), to serving on national committees for trade organizations, Dave has risen to meet every challenge. Dave and his family enjoy traveling and have visited over 25 countries. They are always looking for their next great adventure together.